The COMMENTARY podcasters take up the question of President George H.W. Bush’s presidency and its salience to our time, consider the wildly expansive Democratic field in 2020, and then consider the meaning of the yellow-vest protests in France. Give a listen. I was afraid that things were going to be down without Sohrab Ahmari. 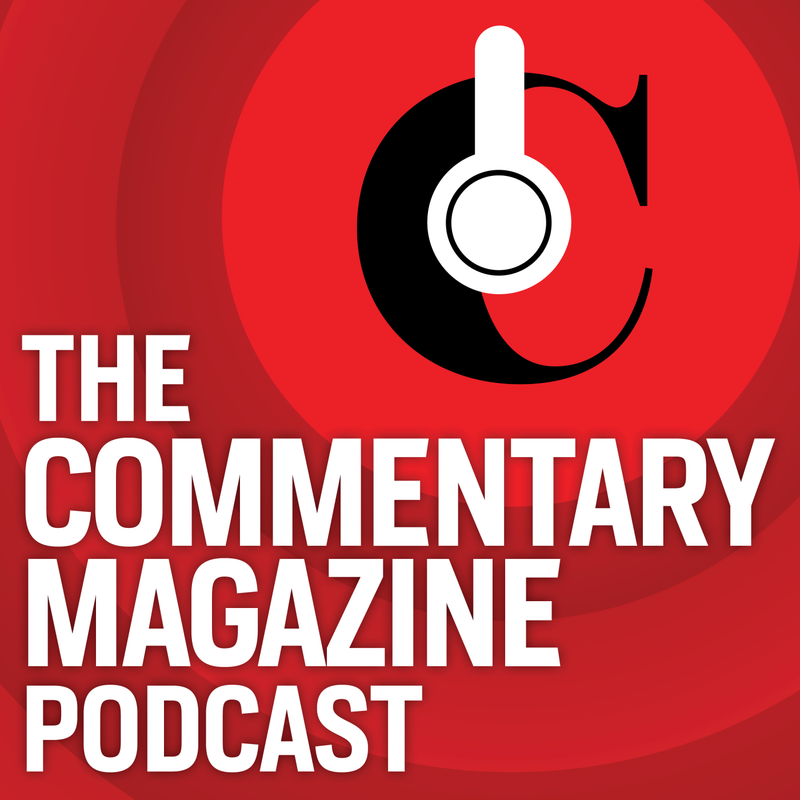 I think the Commentary podcast does better with a relaxed tone if possible. I am not as huge a fan of the ADA as they are. At the time it was passed, I couldn’t believe that a Republican president signed the ADA.